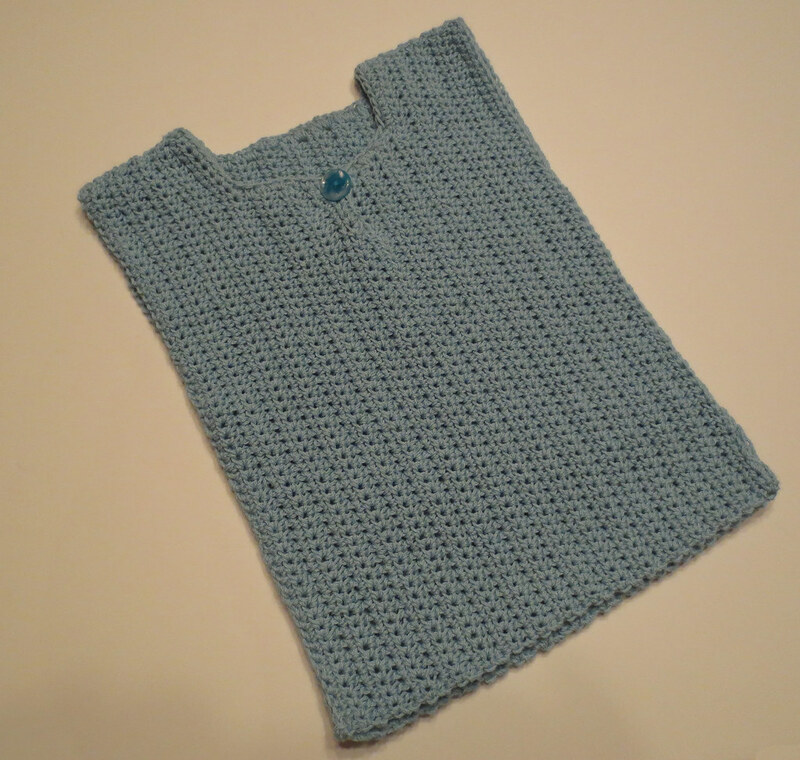 Here is a baby sweater set that I crocheted for my new grand daughter. This sweater is from a free pattern called Baby It’s Cold Outside. It is worked all in one piece and is an outstanding pattern. 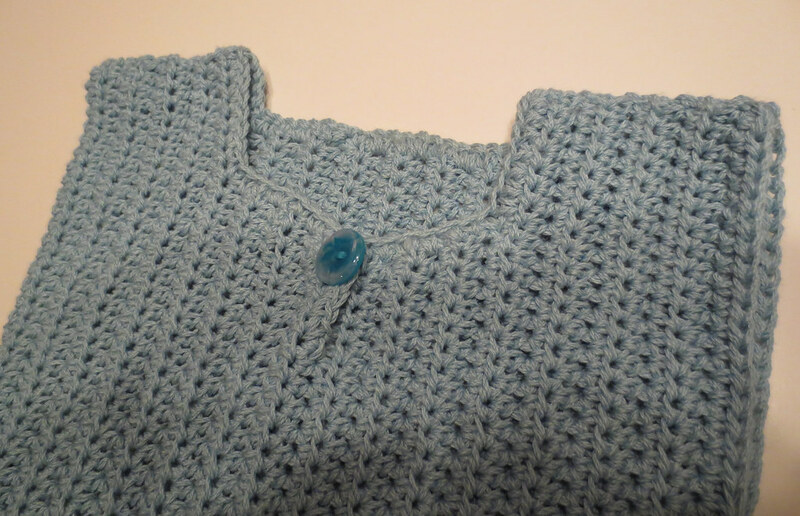 Here is the link to the pattern found at Crochet Me. I added a matching crocheted spiral hat and the cap pattern can be found here. The photo makes the yarn look red but it’s really more of a hot pink. I crocheted the sweater using 2 strands of Caron Simply Soft yarn and finished it off with Bernat Baby Boucle for the trim. I really enjoyed this pattern and plan to make another larger size soon.